Our high quality 3 Yard Bin Liners come in variety of sizes, include a standard 1 year warranty , and are guaranteed to withstand the stresses and punishment of everyday use. 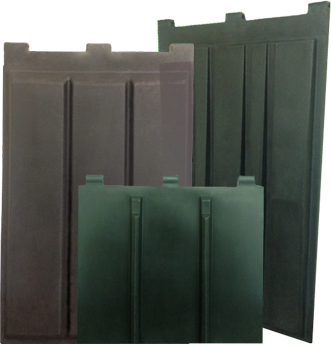 Multiple sizes of Bin Lids available for all sizes of refuse container. 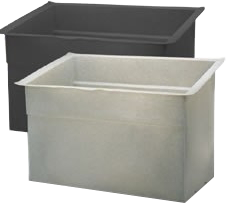 All Bin Lids feature Double Wall Construction for strenght and durability. Graphic and Hot Stamping available for all Bin Lids upon request for branding and identification. Re-inforced molded-in steel hinges available.